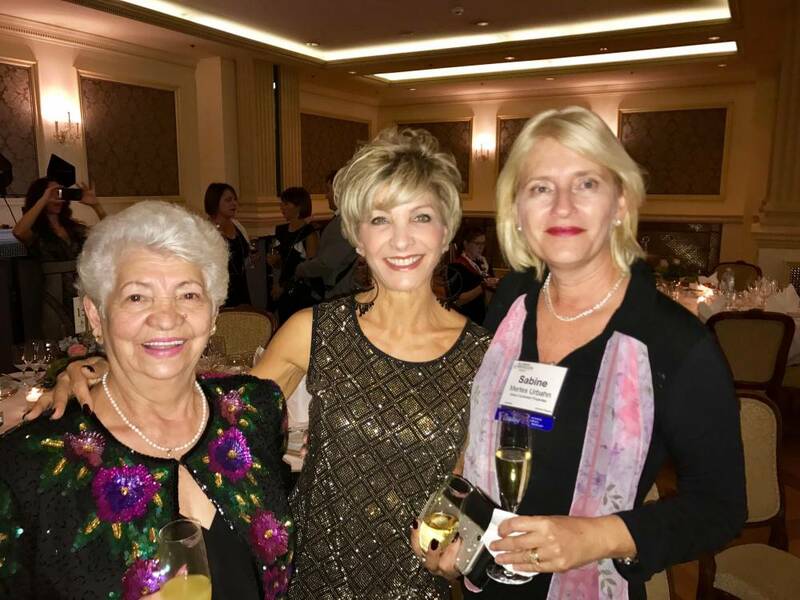 Cabarete, Dominican Republic – October 7th, 2017 – Sabine A. Mertes-Urbahn, Broker with Select Caribbean Properties, was a speaker at the Leading Real Estate Companies of the World® 2017 Global Symposium, which took place September 24-26 in Vienna, Austria. Open to members of Leading Real Estate Companies of the World® (LeadingRE), a selective global community of the highest quality independent real estate companies, the Symposium attracted top-tier real estate professionals from 22 countries. Participants explored the factors impacting real estate worldwide, with discussions focusing on patterns in international real estate, the global economy, the motivations of today’s affluent consumers, the future of technology in real estate, and what LeadingRE members are doing to respond to these trends in their local markets and collectively as a network. Sabine Mertes-Urbahn was among a talented line-up of speakers who addressed timely global real estate topics, speaking on the topic of WORLD OF REAL ESTATE. One topic was, for example, the state of the real estate market before the hurricanes Irma & Maria- in terms of a stronger buyer’s or seller’s market, the most active price point and the average days a property is on the market. Also presenting were keynote speakers Debra Searle, a professional adventurer, and entrepreneur who shared key motivational strategies for achieving the impossible, and Geoff Ramm, a customer service expert and author who offered ideas on creating exceptional client experiences. Additional speakers included LeadingRE’s President/CEO Pam O’Connor, COO Paul Boomsma, Chief Economist Marci Rossell, Dean of Innovation Matthew Ferrara, Executive Vice President of Global Operations Chris Dietz and Luxury Portfolio International® Executive Vice President Stephanie Pfeffer Anton. Numerous member speakers provided first-hand reports on their local market trends and business practices. “What a fantastic opportunity to meet many of the global members at the Symposium in Vienna and to speak about real estate in the Dominican Republic especially after hurricane Irma and Maria,” said S. Mertes-Urbahn. The event, which marked LeadingRE’s tenth Global Symposium, is an important part of the company’s strategy. 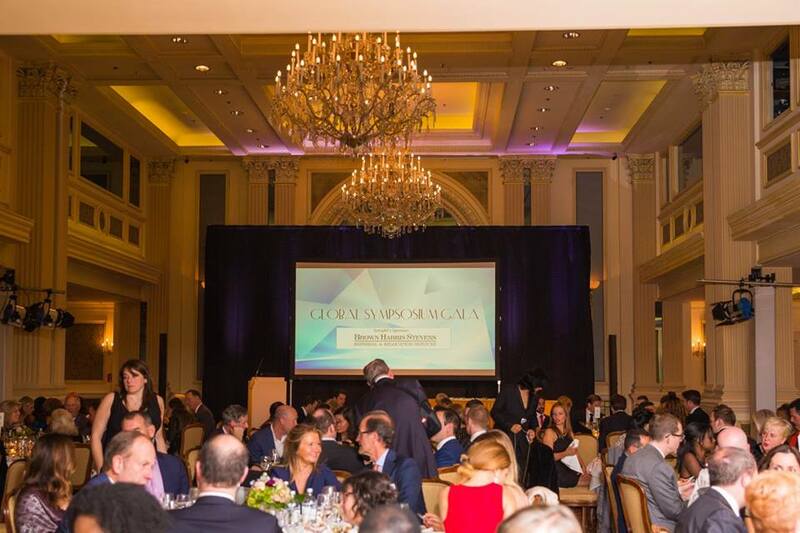 “The Symposium is such a vital part of our mission to be a truly global community, as we focus not only on engaging the very best real estate firms but also on delivering meaningful, relevant and impactful services worldwide,” O’Connor said. Select Caribbean Properties boasts 22 years on the north coast of the Dominican Republic as an independent realtor. We take great pride in delivering outstanding service to our clients and offer guidance to those who wish to pursue the luxury Caribbean lifestyle, to invest in real estate, or to rent a vacation villa. It is paramount that you feel secure in your real estate decisions, and we are here to answer all your questions. Select Caribbean Properties is the Dominican Republic representative of LeadingRE (www.LeadingRE.com). With a global membership that spans six continents, LeadingRE connects more than 565 firms and 130,000 sales associates who produce over 1.1 million real estate transactions each year. As a member of LeadingRE, Select Caribbean Properties provides a quality real estate experience, global marketing reach and access to top real estate professionals in virtually any market worldwide. We proudly represent select Dominican Republican real estate with a focus on luxury villas, family homes, condos, farms, land, and businesses from Puerto Plata to Sosua, Cabarete, Cabrera, and other parts of the island. We also offer rental and property management of existing Caribbean properties along the north shore.